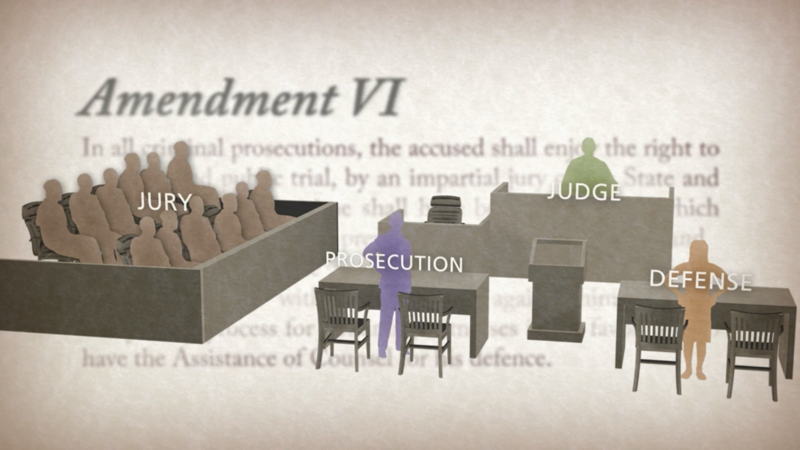 In advance of Constitution Day, Annenberg Classroom has released a new video on the legal right to confront an accuser in court, which is set out in the Sixth Amendment of the Constitution. “The Confrontation Clause: Crawford v. Washington“ discusses the history and significance of the Sixth Amendment, drawing on interviews with legal scholars and historians. 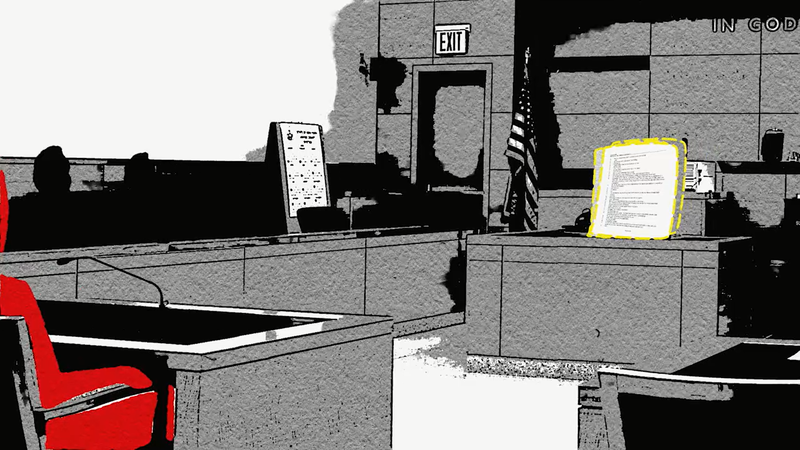 In what’s known as the “Confrontation Clause,” the Sixth Amendment states: “In all criminal prosecutions, the accused shall enjoy the right… to be confronted with the witnesses against him.” This provides defendants with the right to confront and cross-examine any witness who testifies against them in a criminal trial. 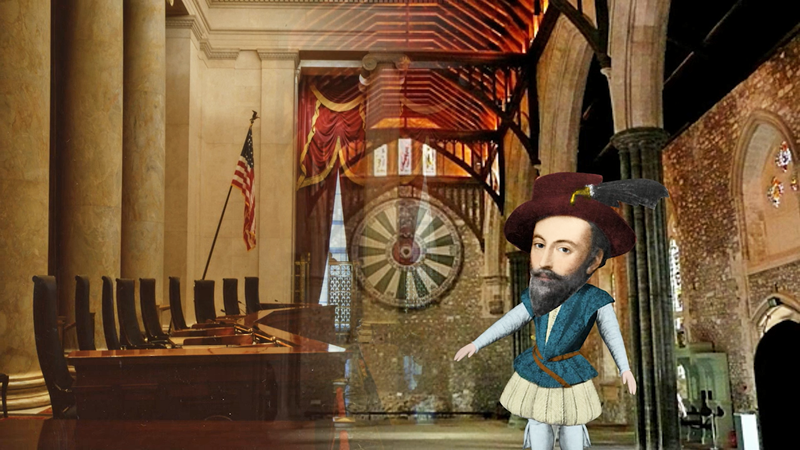 In reviewing the history of the amendment, the video starts with the 1603 trial of Sir Walter Raleigh — who was convicted of treason and beheaded based solely on a written witness statement — and runs up through the 2003 U.S. Supreme Court case of Michael Crawford. 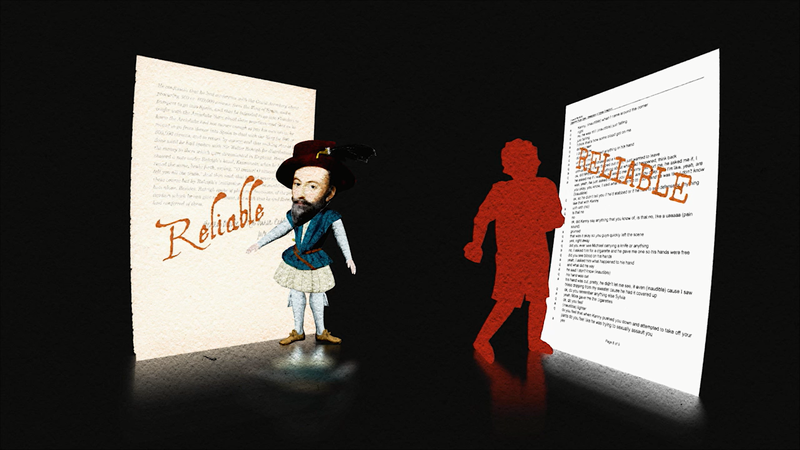 The video, released in time for the new school year, runs 20 minutes and has an accompanying lesson plan for educators. It can be shown with subtitles in English or Spanish. Annenberg Classroom provides resources for middle and high school students, and the site contains an extensive library of more than 60 videos, including conversations with Supreme Court justices. Teachers can also find fun, interactive games on the Bill of Rights, the First Amendment, and the three branches of government; the “Constitution Guide: What It Says, What It Means”; timelines; and free downloadable books. In addition to the videos and other resources available through Annenberg Classroom, anyone interested in learning more about constitutional law can take advantage of the free course “Introduction to Key Constitutional Concepts and Supreme Court Cases,” which is available on demand. 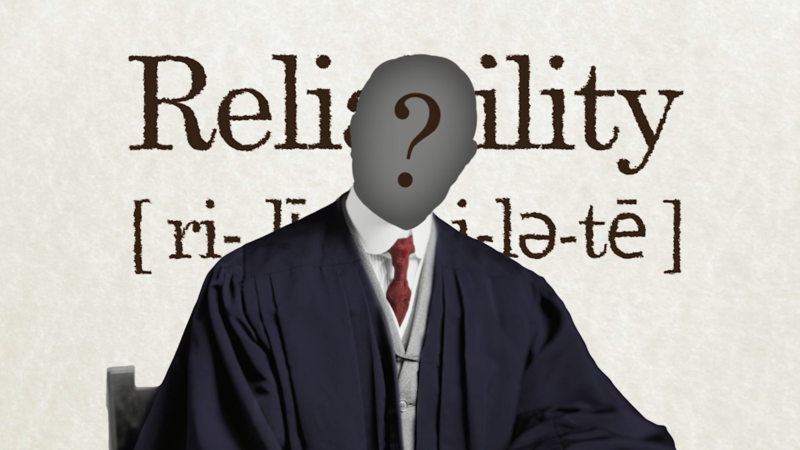 The online course was developed by Kermit Roosevelt, a constitutional law scholar at the University of Pennsylvania, in partnership with the Annenberg Public Policy Center, and is offered free as part of the Penn Open Learning initiative, through the Coursera platform. When it was first offered in the fall of 2014, more than 8,000 people watched at least one of the video lectures. Selected lectures are also available at Annenberg Classroom as classroom resources. Constitution Day (Sept. 17) falls on a Sunday this year and will be celebrated on Monday, Sept. 18. Annenberg Classroom is a partner in the Civics Renewal Network, which includes more than 30 nonprofit, non-partisan organizations dedicated to enhancing civic literacy by providing teachers with free, high-quality resources. Learn more about their resources for Constitution Day here.